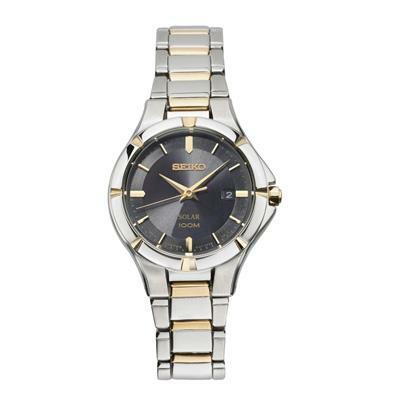 Ladies Seiko Solar Two-Tone Watch with Black Dial (Model: SUT316) Two-toned stainless steel, this quality timepiece features a 27.0mm case, black dial, gold-toned hands and markers, date display and second hand. The two-toned link bracelet secures with a fold-over clasp. 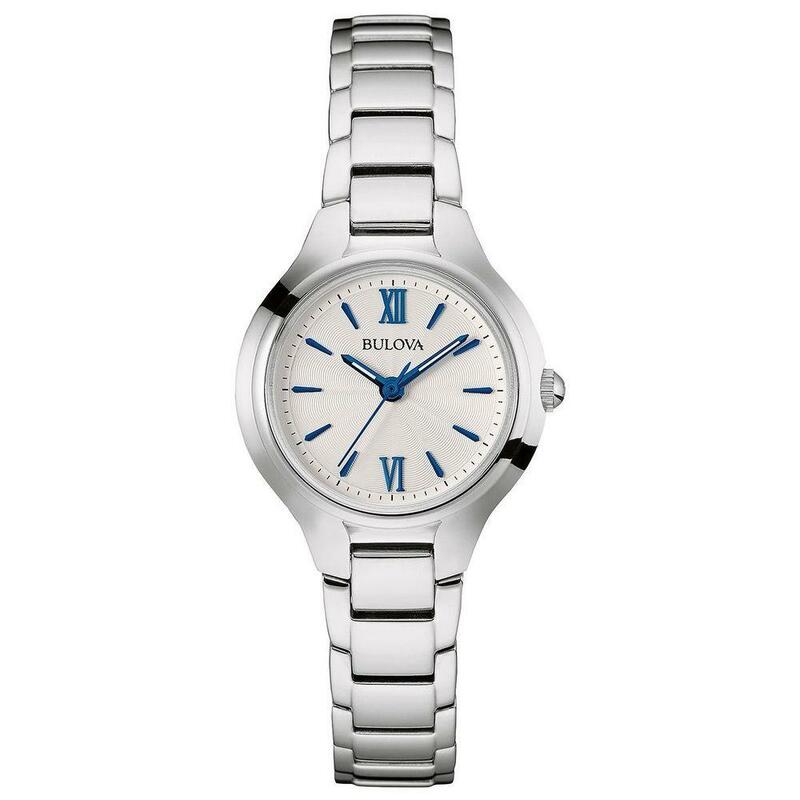 Seiko Solar watches are eco-friendly, taking energy from light and storing it in a self-recharging battery that never needs to be changed. 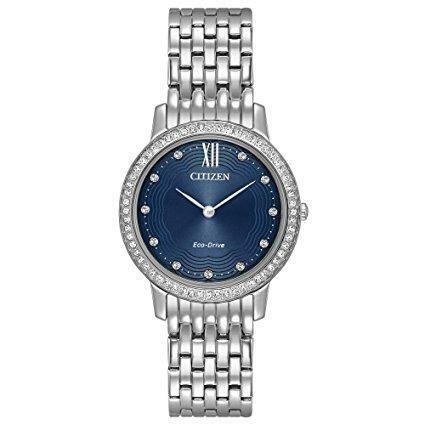 Ensuring accuracy, the Japanese quartz movement keeps you right on time. 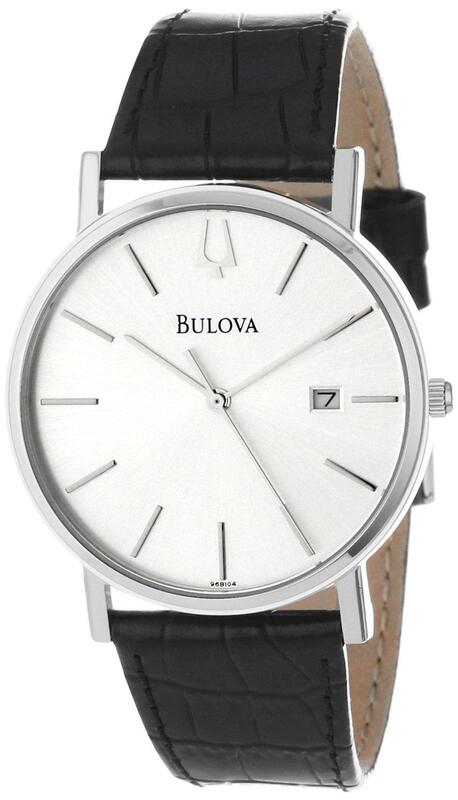 Water-resistant to 100 meters, this wristwatch includes a 3 year limited manufacturers warranty.